Luther College junior Ashalul Aden was recently named a 2018 Rising Star from the Interfaith Youth Core for her work as an interfaith leader for the Luther community. "I became involved in the Luther community because I am passionate about making the world a better place for every single human regardless of their ethnicity, gender identity, race, religious identity or sexual orientation," Aden said. "I know that in order to make a difference in the world you must start with your local community. That is what I have been doing, and it is a wonderful feeling to know that people recognize your contributions to making Luther and the surrounding community a better place for all." The award comes with a cash prize and recognition at the Interfaith Leadership Institute. "Asha lives out her faith as a Muslim through commitments to serving the common good, striving for a more just world and fostering relationships built on shared commitments," said Mike Blair, Luther College campus pastor and Aden's nominator. Aden, the daughter of Abdisalan Sabriye and Muhubo Karey from Rochester, Minnesota, is a 2016 graduate of John Marshall High School. "When I found out I won the award, I immediately told my parents. My parents are the two biggest inspirations I have in my life. They taught me how to treat humans, how to make the right decision and how to love myself, but more importantly- how to love others. My parents have led me on this journey and shaped me into the person I am today," said Aden. A political science and religion major, Aden also has a balanced slate of extracurricular activities; she is the Black Student Union president, vice president of Interfaith in Action and U.S. Students of Color Outreach Assistant. No matter where life takes her, Aden said she will carry her interfaith work with her throughout her career at Luther and beyond. 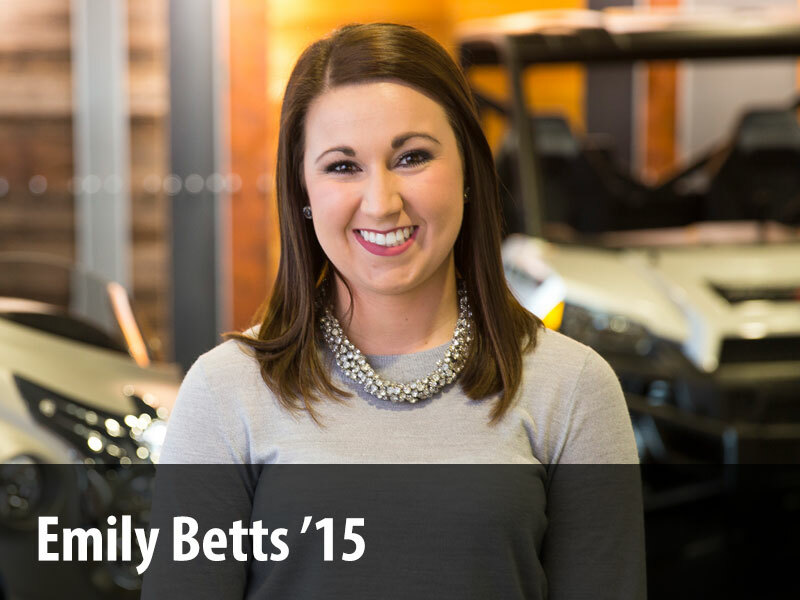 Her time at Luther has helped her develop her leadership skills. "When I was growing up, I thought that to be a leader meant that you are the boss. That you tell people what to do and make sure their work is completed. However, when I came to Luther my definition of leadership changed. I realized that being a leader meant that you are standing alongside your group and actively working together to achieve a common goal. To be a leader means you are empathetic and understanding towards every human. To be a leader means you are a good listener. To be a leader means to realize that the right choice sometimes is the hard choice. To be a leader means you are able to stand up for what you believe in, even if it is unpopular," Aden explained. As a leader on campus, Aden has facilitated interfaith dialogue and collaboration, and used those tools to foster deeper campus conversations around difficult issues. Regarded as a gifted orator, Aden has spoken at numerous campus and community events including the Women's March, the community rally in response to Charlottesville, a student interfaith rally in response to campus incidents of hate speech and weekday chapel services. She helped shape and foster an Interfaith Storytelling series in chapel to give a forum for students of diverse faith traditions to share their faith perspectives through core stories. "Luther College has challenged me as a person and as a student. As a person, Luther has taught me to understand who I am. This did not happen overnight, but after two years at Luther, through successes and failures, I began to recognize who I am and who I aspire to be. I learned what I was passionate about and interested in, and I discovered skills about myself that I never knew I was capable of. As a student, Luther has taught me to be analytical and how important it is to work for things I want. I cannot expect things to happen, I have to reach out and network! I would like to give special thanks to the Center for Intercultural Engagement and Student Success and the religion department for helping me on this journey of self-realization and helping me become a better version of myself," said Aden.